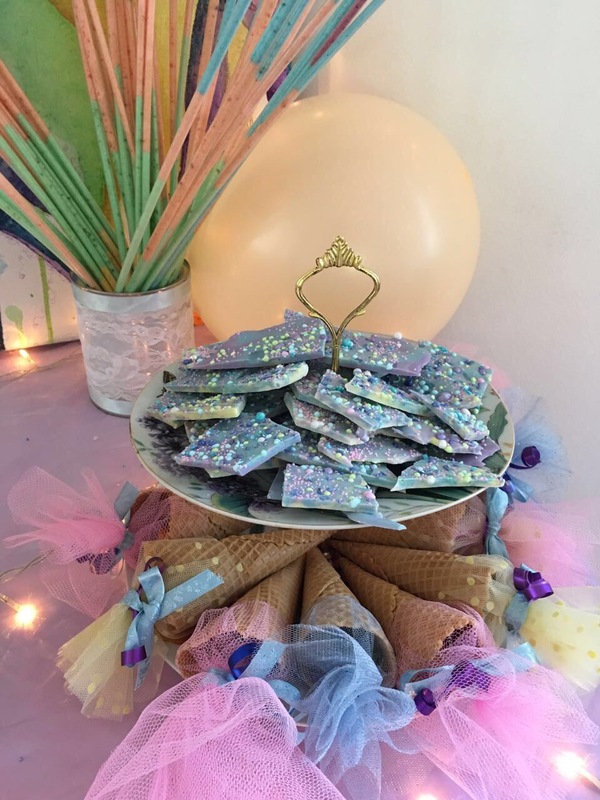 I have to mention, first and foremost, that the mastermind behind this beautiful birthday party, was the supermommy of the birthday girl. 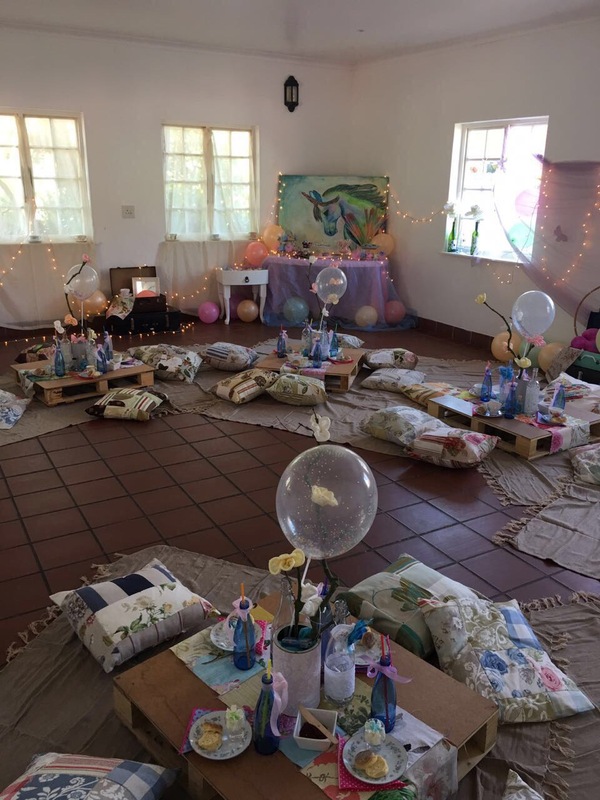 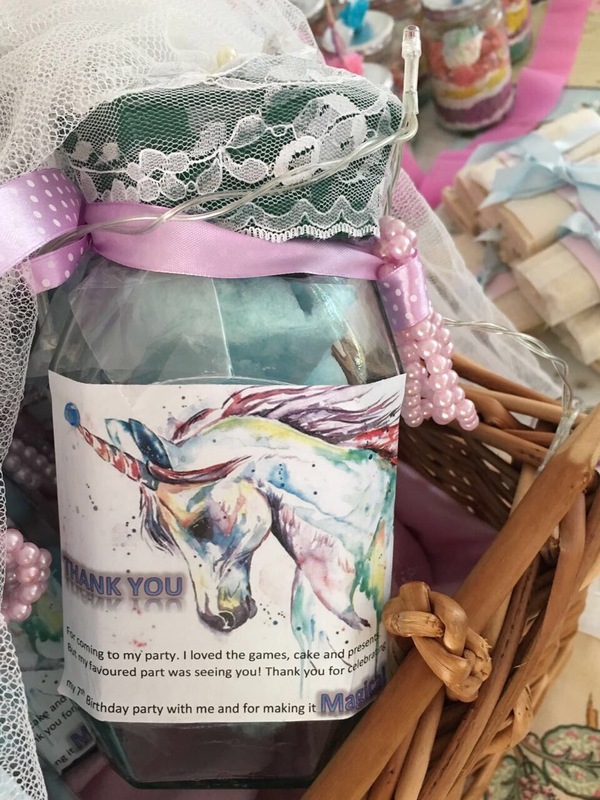 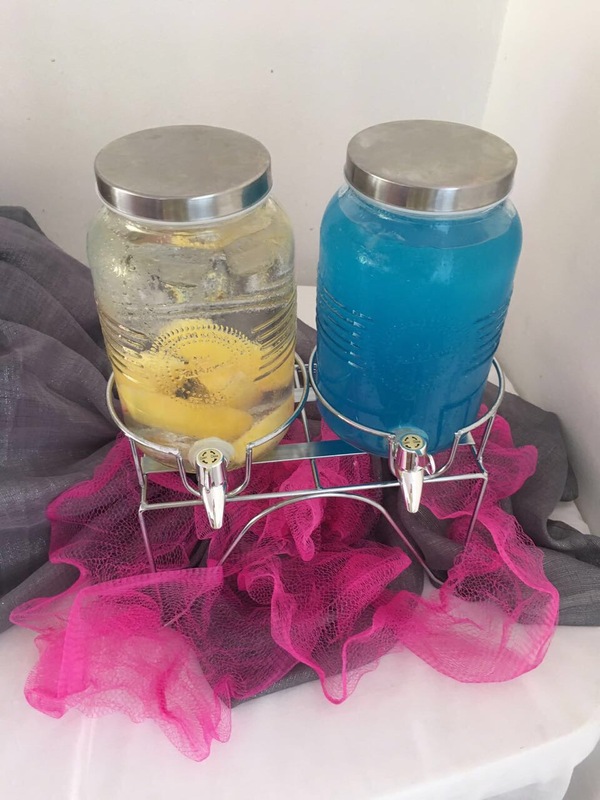 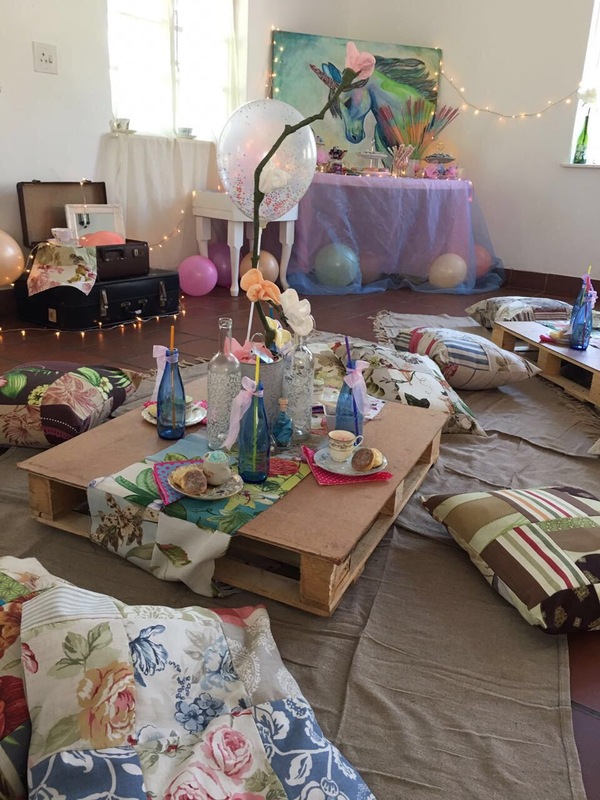 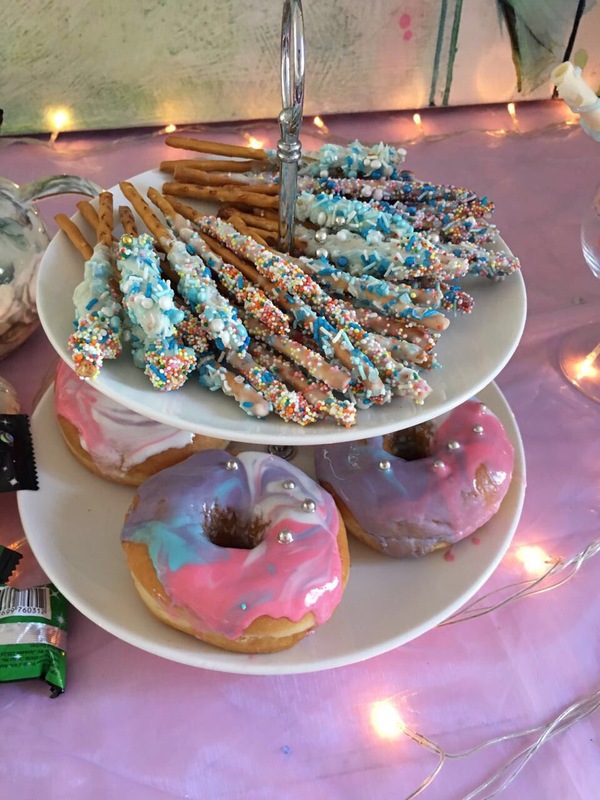 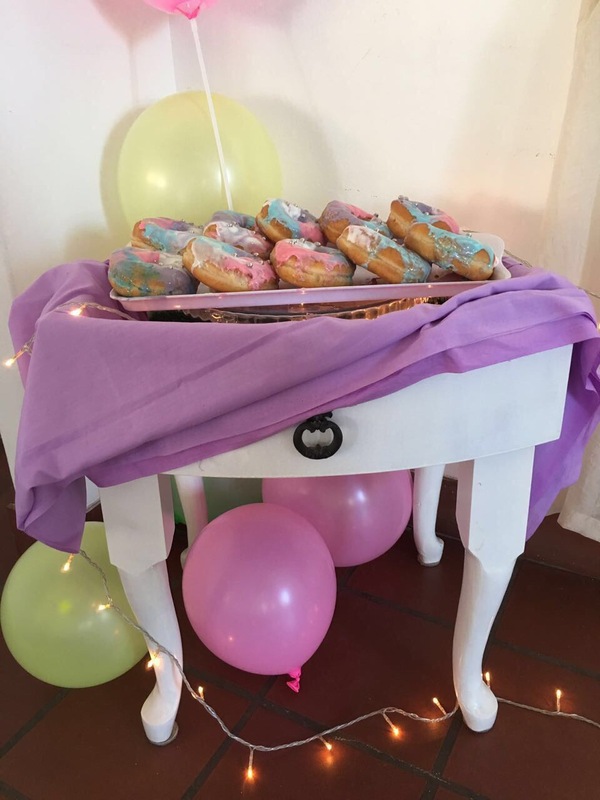 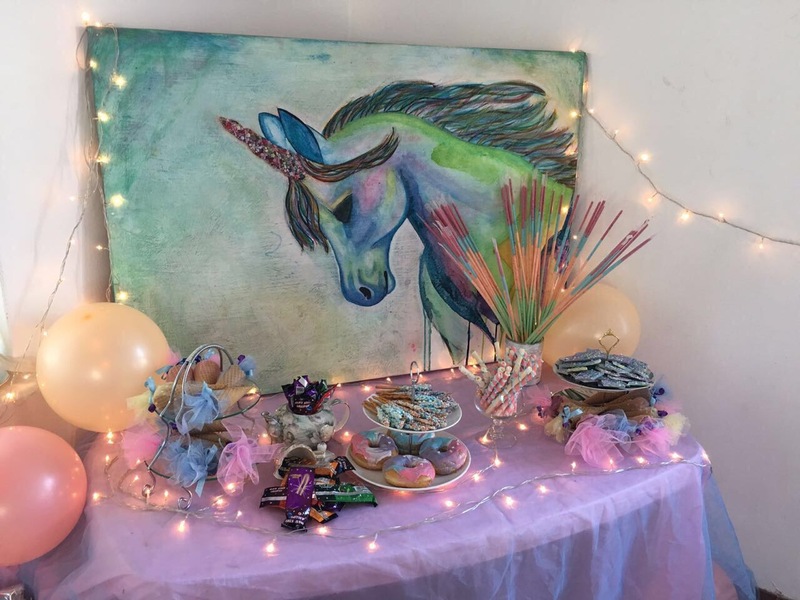 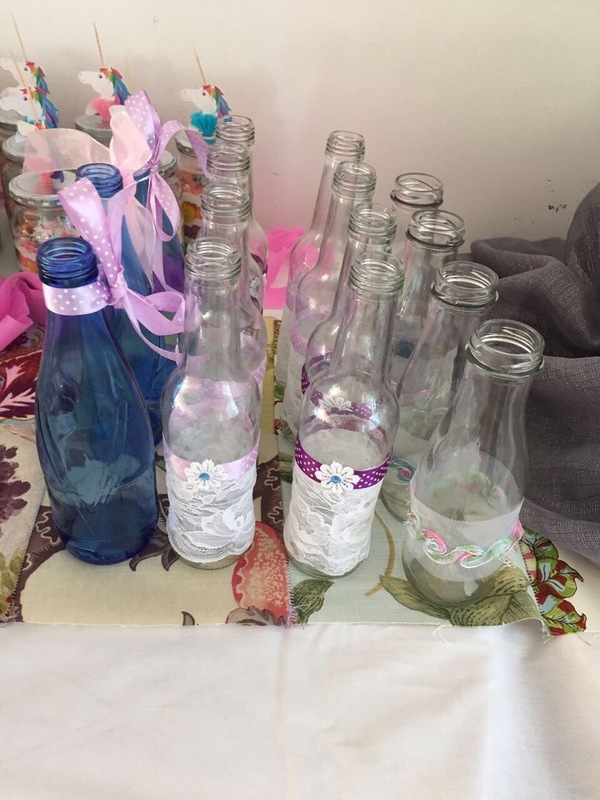 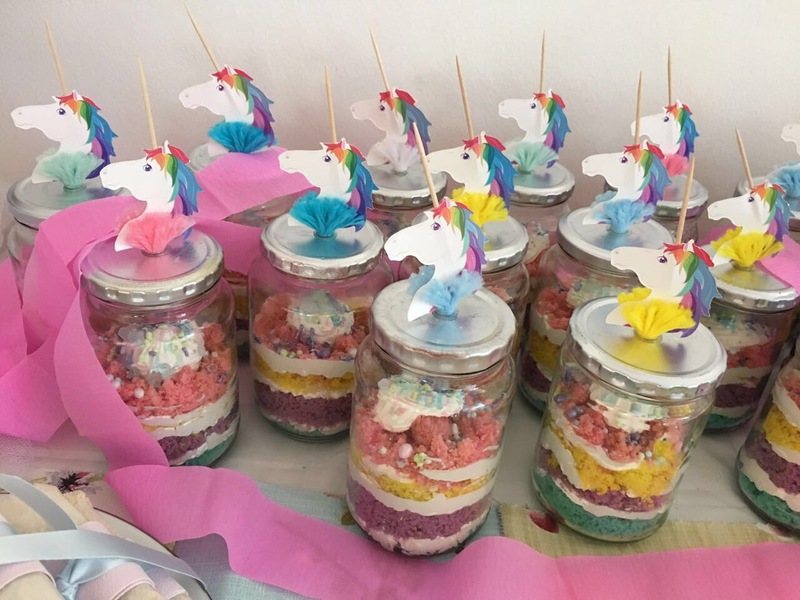 This mom had been organising this Unicorn Party for months and have basically made 90% of the decor items herself! 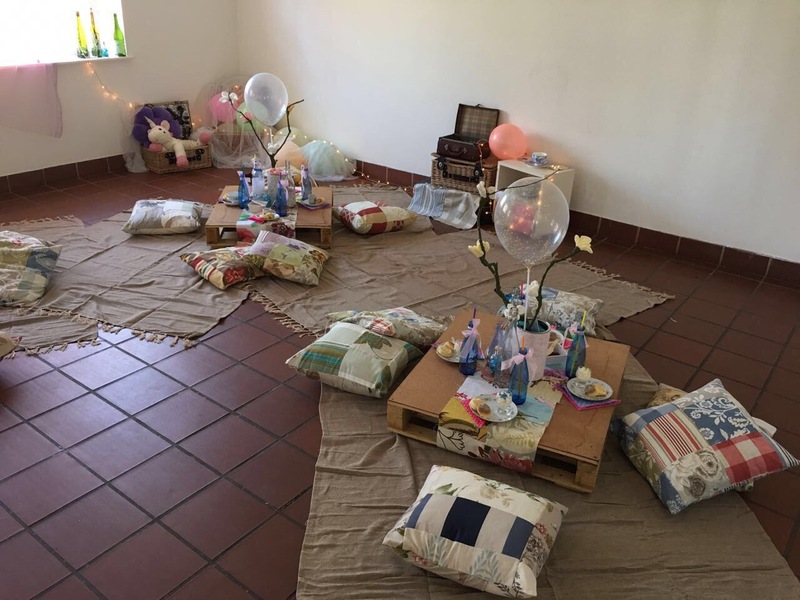 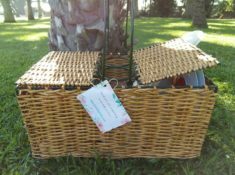 Im afraid to admit that the Picnickity Picnics team played a tiny role in putting this extravaganza together and that all credit must go to this amazing mom. 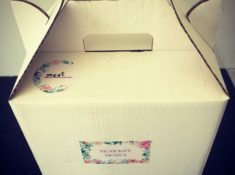 We (i.e. 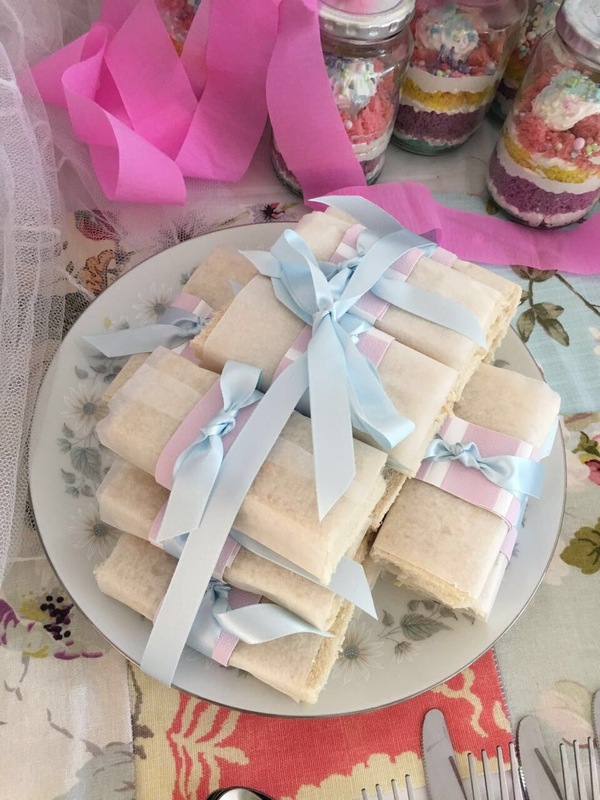 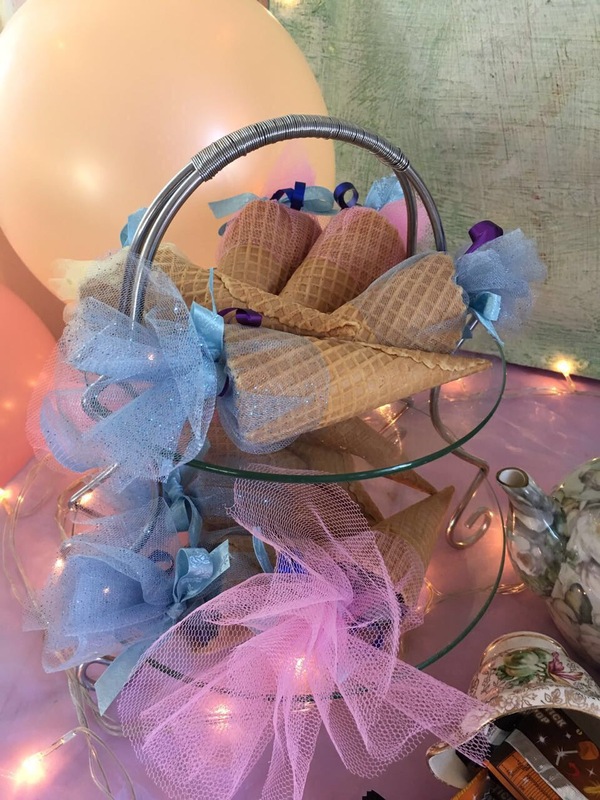 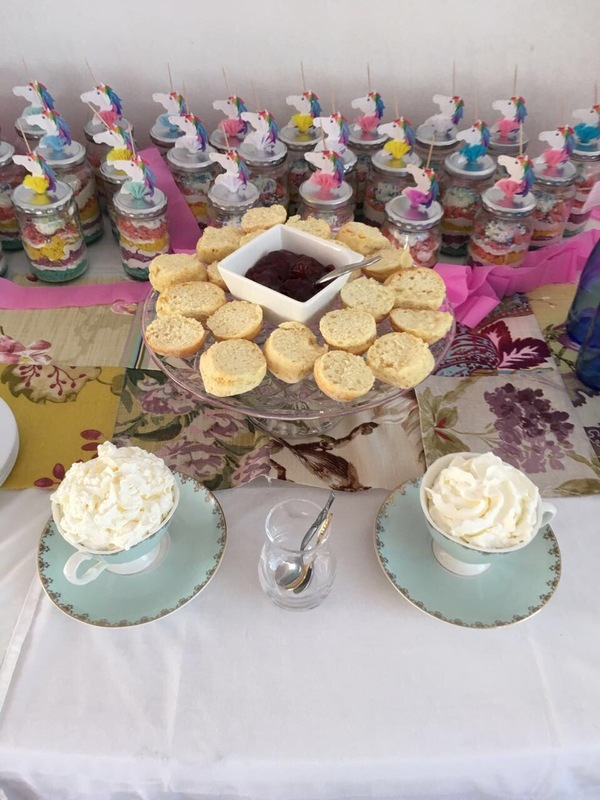 my own amazing mom) were responsible for the making of all the cushions, hiring some of our decor items, and making some of the beautiful treats. 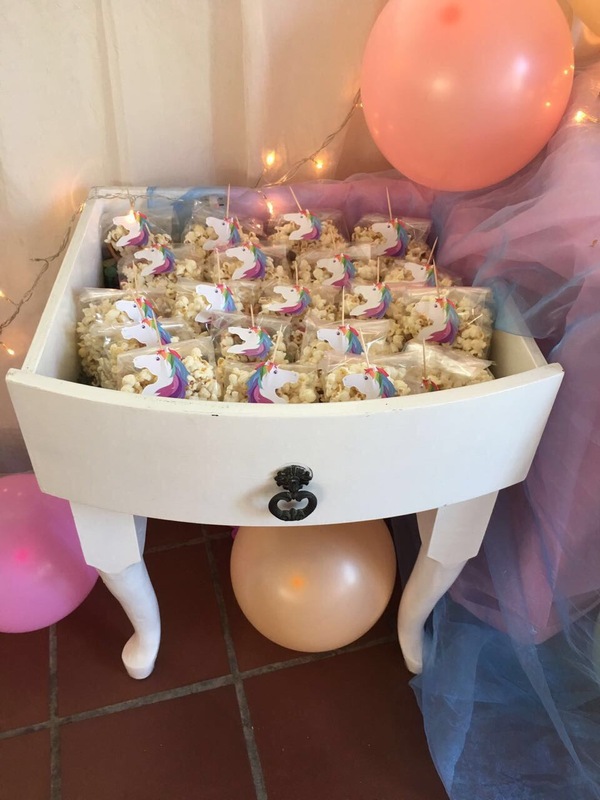 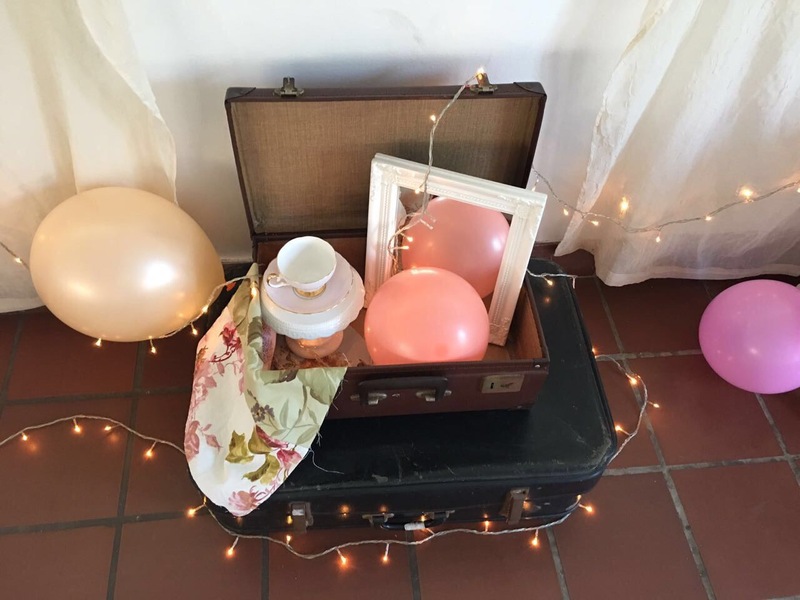 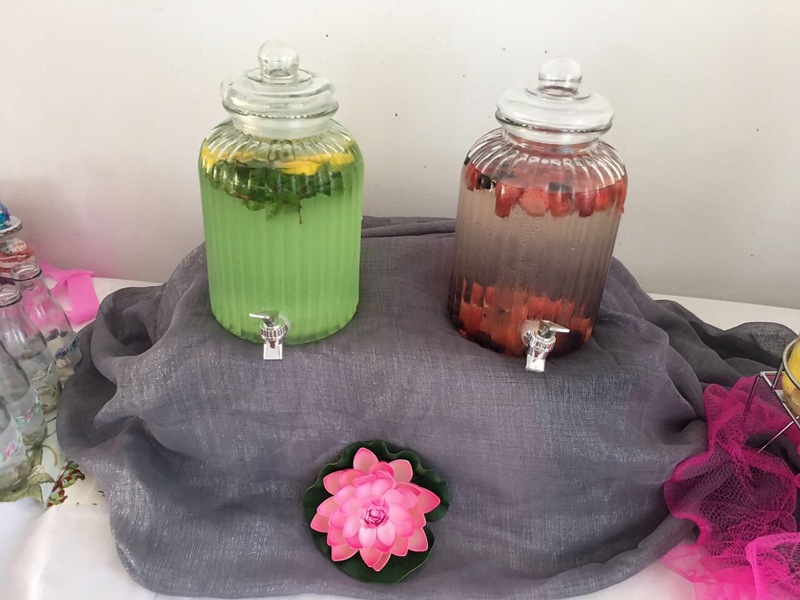 We have been planning and prepping for this party for months, so when the day arrived all nerves were on edge and stress levels elevated but it all came together so spectacularly and it was worth all the hard work in the end!